A sound night’s sleep means a good start to the day. Bedroom plays a crucial role to get a good night sleep. Many people are suffering from insomnia nowadays. Before consulting a doctor for this or before taking a sleeping pill, try giving your bedroom a makeover to help improve your chances of getting a healthy night’s sleep. Here are some tips to make your bedroom more sleep-friendly. Sometimes only rearranging of some furniture may help. 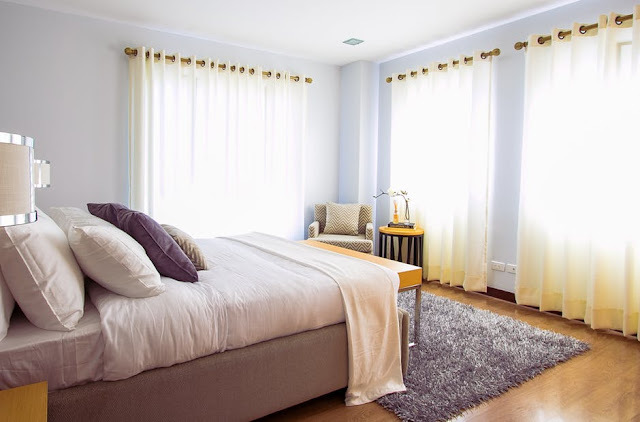 As per Feng Shui, even the way your furniture is arranged in your bedroom can affect your sleep. Try to rearrange the furniture to get the maximum space utilisation as well as to get a cleaner look. For example a desk in the bedroom may feel like you are working all the time. So remove the desk from your bedroom. 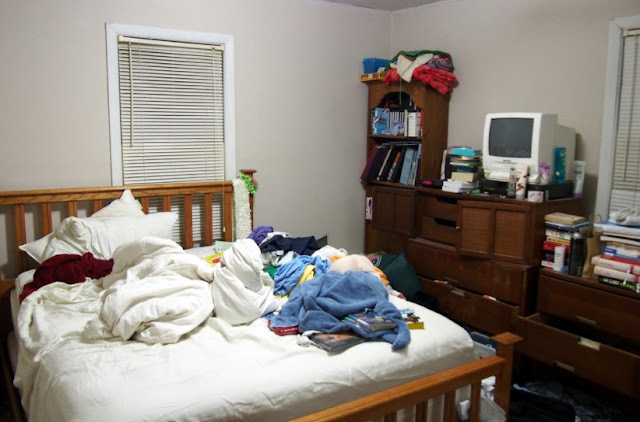 Keep your bedroom neat and free of excessive clutter as much as possible. A study published in the journal ‘SLEEP’ found that people who have a lot of clutter take longer to fall asleep and are more likely to experience disturbed rest. To make bedroom more sleep friendly eliminate electronics items, books and magazines into their specified shelves. A comfortable mattress is the key for a sound sleep. 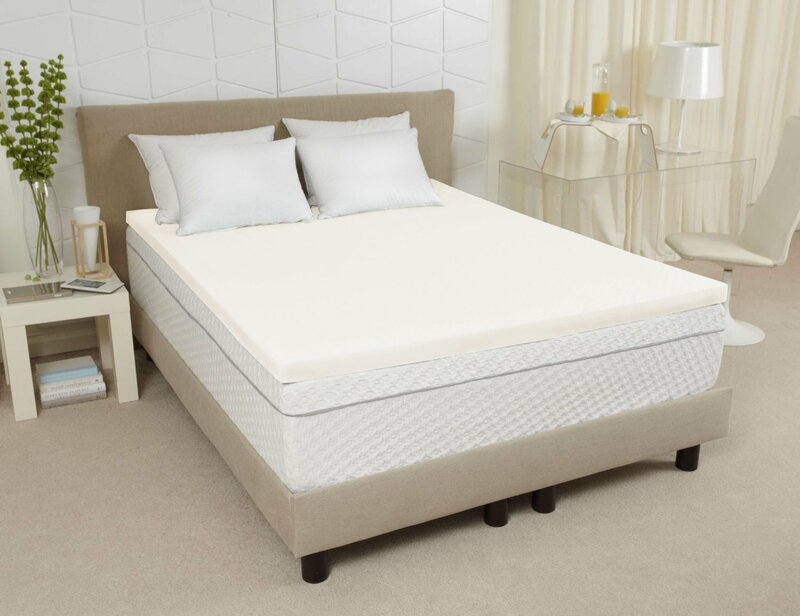 If your mattress is too lumpy, hard, or soft, it will keep you up all night trying to get comfortable. There are many different types of mattresses, such as foam, innerspring, adjustable, waterbeds, and airbeds etc. So you must choose the right mattress first to get a sound sleep. 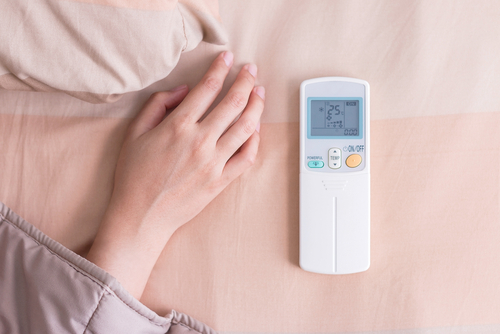 If the room is too cold or too warm, it can affect your sleep at night. Sometimes lower the temperature of your bedroom before you climb into bed will help a lot. Experts say an ideal temperature for sleep is around 18.5 to 25 degree Celsius. Light has a large impact on your sleep. Darkness is an absolute necessity for a sound sleep. So shut the curtains and try to enjoy total darkness. To prevent morning light from waking you up before you’re ready, use thick dark curtains. The color of your bedroom wall can have an impact on your sleep. Colours such as light blue or light pink can help calm your emotions and bring a cool environment at your bedroom. So make sure your bedroom wall has the right shade. For the same reason you should not have a TV in your bedroom, you also should not have a cell phone, laptop, portable game console in the room either. Most of these devices emit the sleep stealing light and are used for consuming content that may steal your sleep. 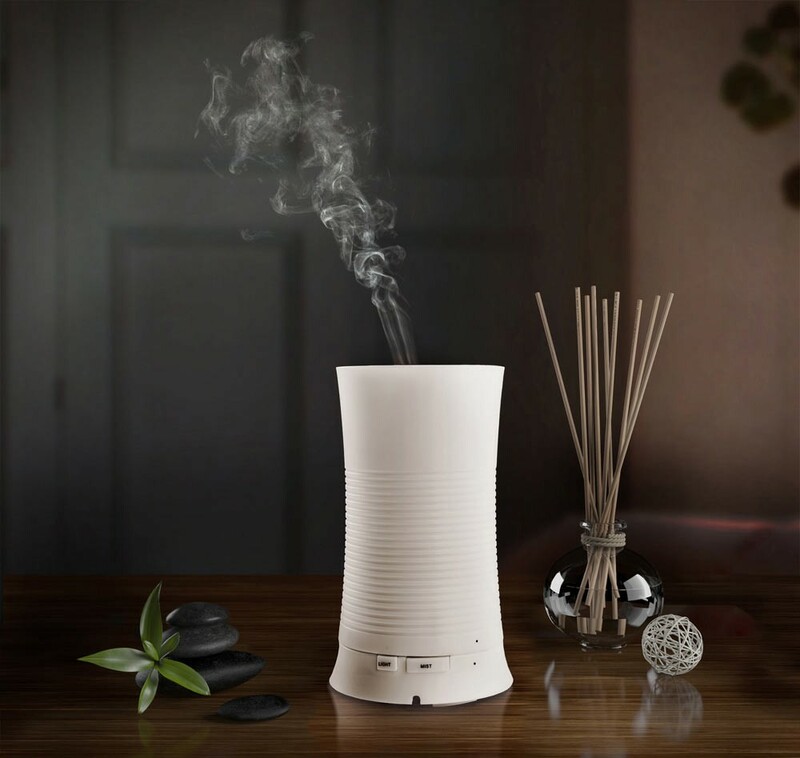 Using certain scents in a room can help to promote sleep. Certain aromas like Lavender, Vanilla can help keep you calm also. After using it routinely your brain will pick up as a cue that it's almost time for bed. Noise can disturb your sleep. So make your doors and windows sound proof as much as possible. Some people need some music to sleep. If you are someone who can’t sleep without music, try setting it on a timer to turn off automatically after some time. Washing and changing the bed sheets & pillow covers regularly can help you to get more relaxing sleep. An expert study found that almost 71 percent of people reported sleeping better on clean sheets. So wash your bed sheets & pillow covers regularly and use clean sheets for a better good night sleep. Follow these simple tips to make your bedroom more sleep friendly. Will you make any of these changes to your bedroom? Very nice tips, its really important to keep the rooms quiet. Very useful tips for today's chaotic lifestyle. Thanks for sharing. i love your post!! there are so many days when even a deep sleeper like me gets no rest on the bed. i'll try your tips and will see if they work for me. The room decor looks very pleasant and beautiful. I always try to keep my room maintained and wel organised but my kids always messed up everything. Your tips are quite effective and useful. 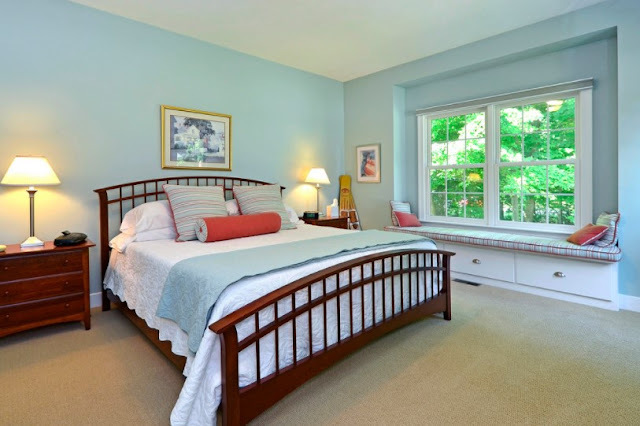 A clean and well-maintained not only looks good but is definitely the best place to sleep and relax in. I love using pleasant pastel-coloured bedsheets. Amazing tips, de cluttering, good quality mattress, ambience matters so much to me and my family. I face problem in sleeping. Will try out these tips. Very useful tips and tricks for a good night sleep. Wow those are some very wonderful tips. I am surely gonna try. I really need to start following these tips. I am always sleep deprived. Yes, I agree with all these tips, especially de-cluttering the room!! I need to get down to that asap haha! Having a calm and clean bedroom really is important for a good nights sleep. I think it may be time for our room to get a makeover. I love your tips. I’m about to redecorate my bedroom. I want something fresh. I always try to keep bedroom but somehow couldn't .i need to try some of your tips. Great ideas! I used to have trouble falling asleep, but then I started shutting the curtains and it made a huge difference. Great tips! Having a relaxing and quiet bedroom is so important, the right atmosphere helps a lot! Love these tips. I also think making the room as dark as possible at night helps. Love these tips I'm all for having a good night's sleep and a clutter free room really does help. These are great tips. I use a diffuser, painted a soothing color, keep the clutter down and have a very comfy bed. It all definitely contributes to a good nights sleep. Adding an essential oil diffuser really makes a difference. I would love to change my matteress temp! Thanks for the wonderful tips. I also believe that a clean and organized room helps in achieving a good night sleep. All of these tips are so true and manageable. Gadget is always my hindrance in having a good sleep, I think I need to discipline myself now. Having a relaxing aroma is essential for my peaceful sleep. I travel with a spare, lol.